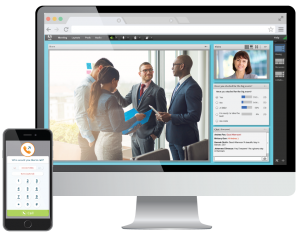 More productive conversations & HIPAA compliant audio and web conferencing, all packaged in a customisable Healthcare Conferencing Solution from MeetingOne. Efficiency and Confidentiality in Virtual Settings. 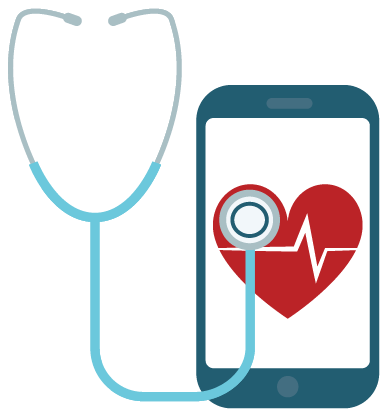 Have your web conferencing solution compliant with the European Directive, HIPAA in the US, PIPEDA in Canada and others. Meet or train online without concern – Adobe Connect is compliant with Europe, US and Canadian standards! 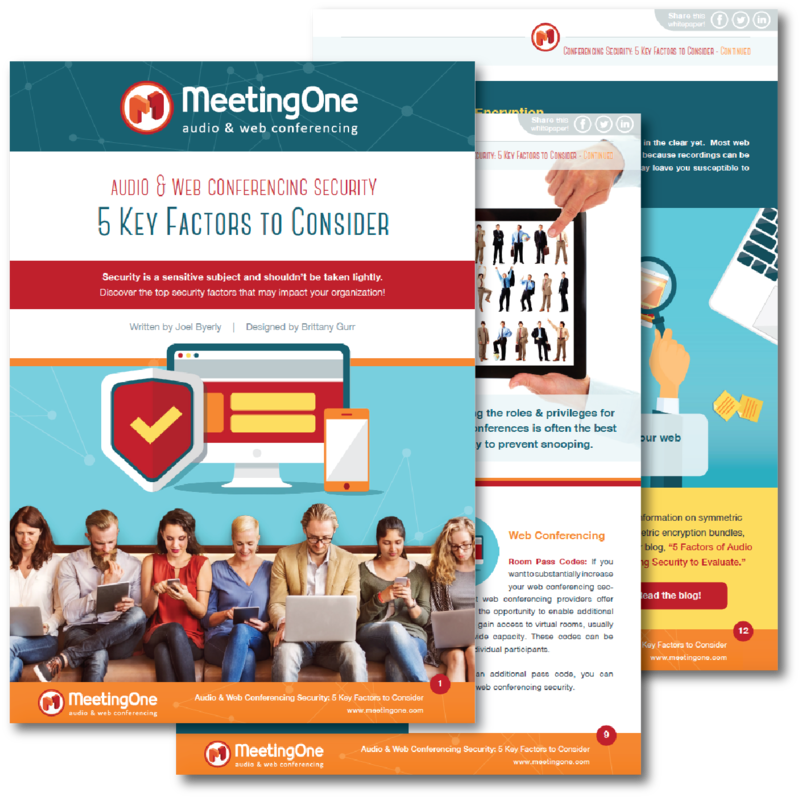 Learn what security features you need in conferencing products! 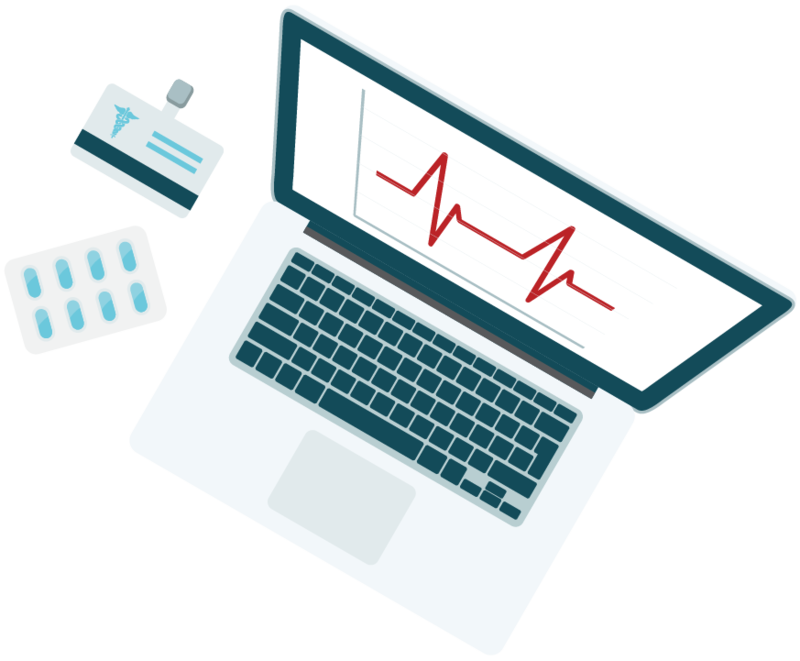 Download our whitepaper to learn more about the features necessary to manage threats & meet regulatory compliance.